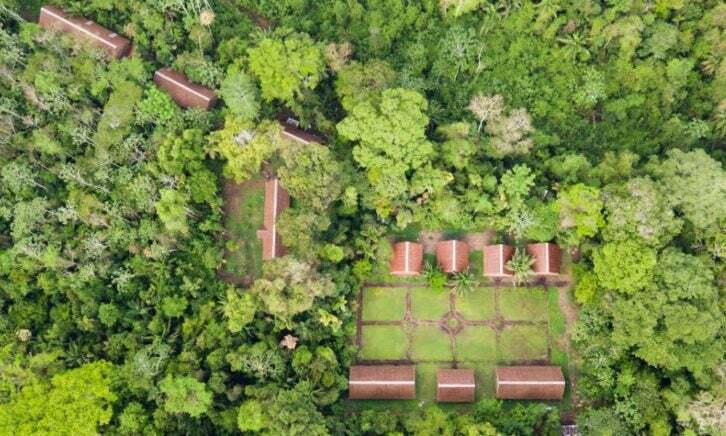 Each of these outstanding hotels combines the ultimate in luxury and style with sustainability and a respect for the area of natural beauty it’s in. The rehabilitation of an entire island’s natural habitat is the ambitious project surrounding this recently opened resort by Six Senses. 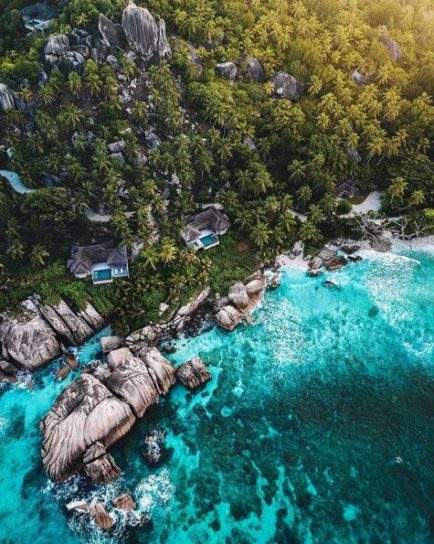 From the granite boulders and white sand shores the Seychelles is known for, endemic rain forest clings to the granite slopes with a wealth of indigenous plants and birdlife, thanks to the eradication of invasive plant species that took the island over many decades ago. In this wild and beautiful setting, a collection of sustainably built pool villas and residences sit on the hillside overlooking the turquoise ocean, giving you the feeling of being immersed in the verdant surroundings with the luxury of your own sundeck and plunge pool. Especially unique to the setting is the resort’s striking spa, which is dramatically built between colossal boulders, with African-inspired treatments drawing on the natural resources of the island. Gain insight into the island’s environmental projects by hiking through the forest with an expert guide, snorkeling offshore and looking out for the turtles that nest here.